Beautiful Yoga Clothes. Luxurious Quality. Flawless Fit. The KiraGrace Collections are undeniably gorgeous of indisputable quality. 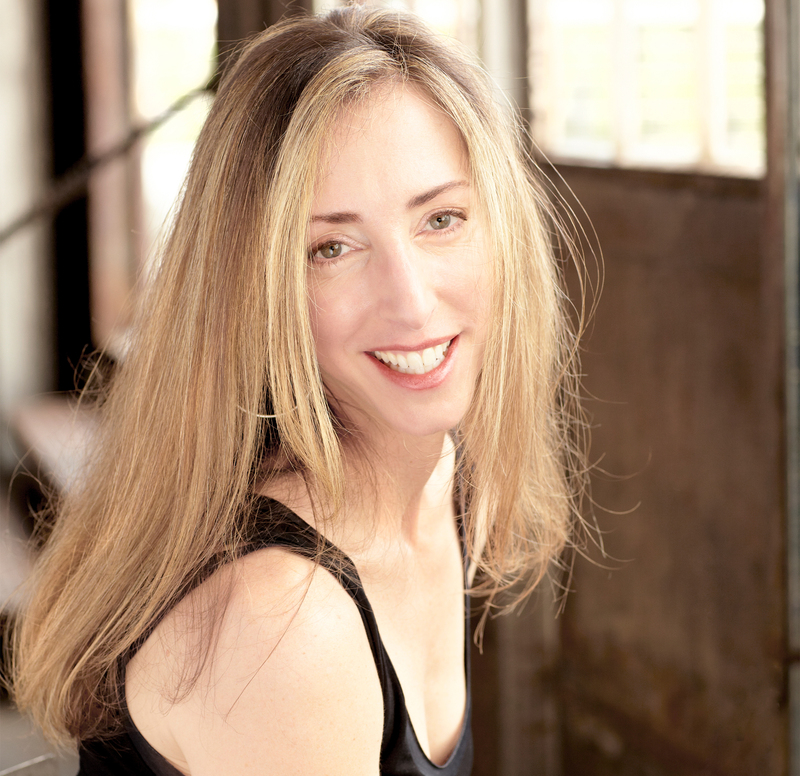 KiraGrace is on a mission to celebrate women's beauty, strength, and grace as we move through life's journeys. Our products are uniquely designed and created to be uplifting and inspiring, items that bring comfort, or a smile, just at the look, touch or feel. Fashion, quality, and ethical manufacturing is central to what KiraGrace stands for. Elegance with just the right amount of edge, all KiraGrace apparel is handcrafted in the USA using premium fabrics. We go above and beyond to ensure our customers receive the highest quality fabrics and designs. Our production company has their Comp Certificate and Apparel Manufacturer Registration and license, and they are an approved factory for Nike, Under Armour, Tyr, VF Crop (lucy activewear), Urban Outfitters, and more. Our fabrics come from an internationally acclaimed textile facility that practices social responsibility. A portion of our products are made using sustainable "green" fabrics - made from organic, recycled materials. At KiraGrace, we believe that there is a different way to do business. We are building a company within the yoga community that encompasses giving and nurturing as a primary value and responsibility. Our core values are integrity, honor, inspiration, community, and compassion. We consider it part of our duty and privilege to give back to those in need within our communities in the hope of building a more caring and compassionate world. Every year, we partner up with an aligned non-for-profit for a Seva (service) Project. We typically create an exclusive, one-of-a-kind product and donate 100% of the net profits of that item. In addition to our Seva Projects, we regularly donate product to non-for-profits across the nation to use for fundraising events (silent auctions, galas, raffles, etc). We also participate in local charity events where we donate a percentage of sales to a particular charity - one of our favorite organizations we partner up with for events in San Diego is Autism Tree Project Foundation. 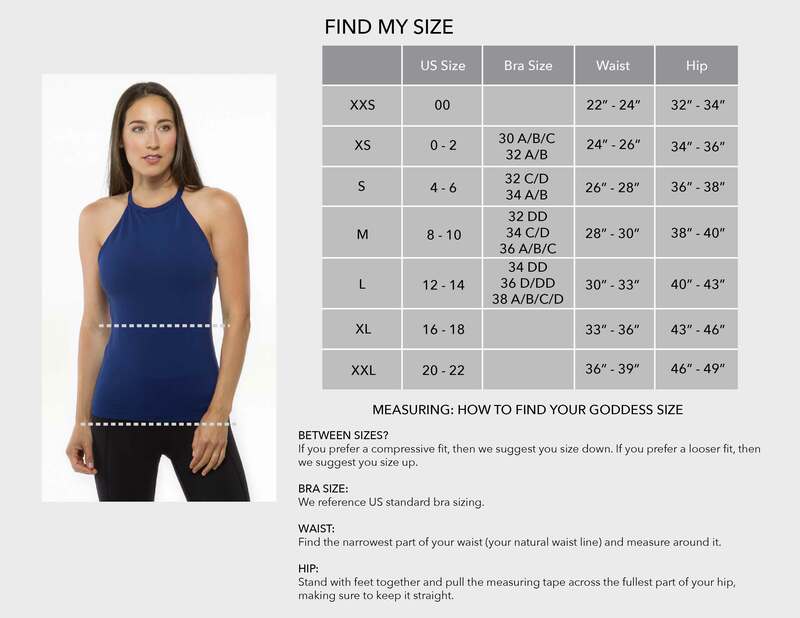 KiraGrace is unlike any other yoga apparel company. Our designs are the ultimate fusion of fashion and function. We are obsessed with fashion and we love bringing the latest trends, prints and designs to your activewear closet. Each KiraGrace garment is beautifully crafted of the highest quality performance fabrics with ultimate attention on all the little details that make a difference. KiraGrace garments are designed and constructed in the U.S.A. KiraGrace is sold online and in retail stores in the US, Canada, the Middle East and throughout Asia. 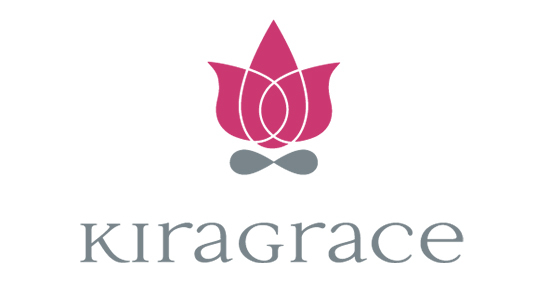 The KiraGrace logo is a lotus flower with an infinity symbol. The lotus flower is a Hindu and Buddhist symbol for non-attachment, purification and renewal. It’s an incredible flower, in the sense that it is rooted in the mud, and the stem pushes through the water to reach the light, the sun and to blossom. Through the strength of the stem, the lotus flower sits above the surface. The lotus with infinity represents endless (or limitless) renewal. Our symbol represents our own journeys, as we are constantly raising ourselves up from life’s challenges and finding newer, brighter paths… we are always opening toward the light.